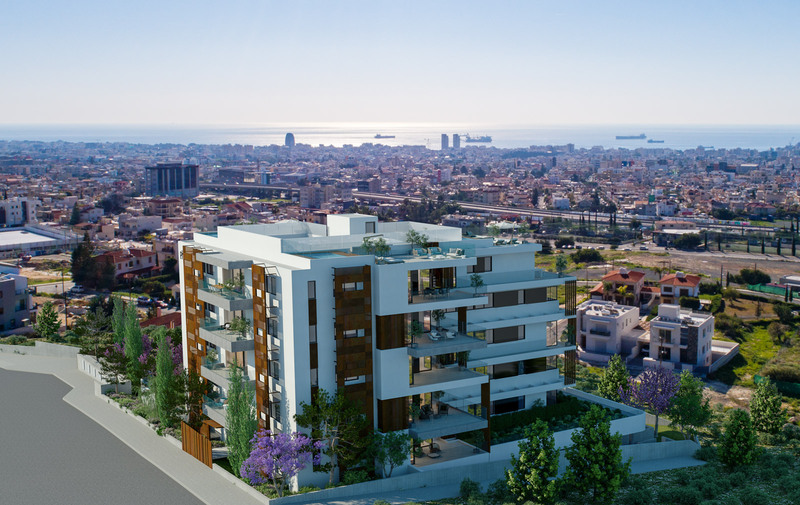 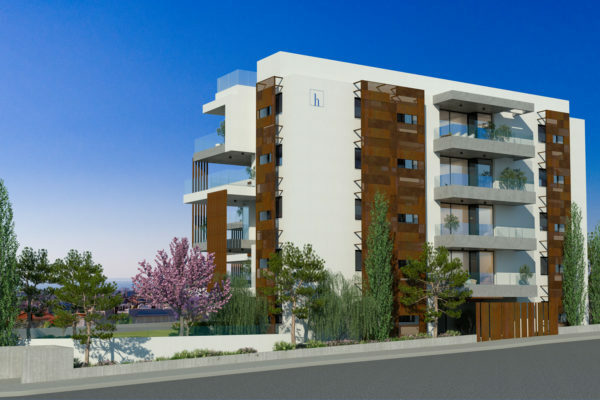 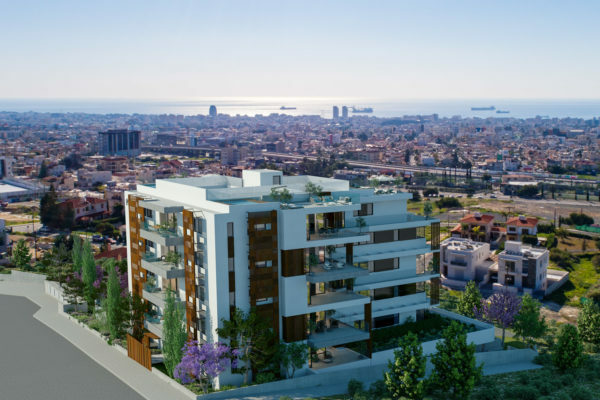 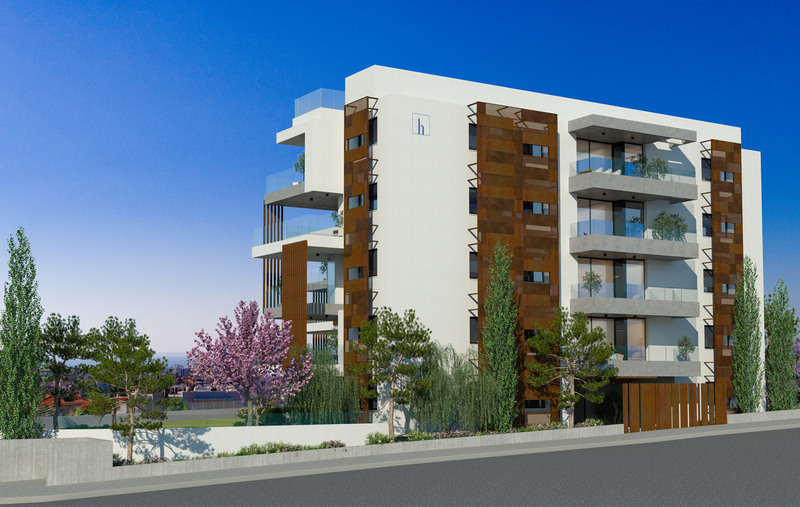 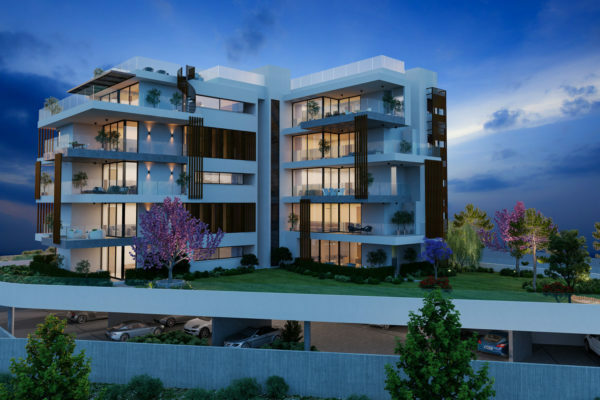 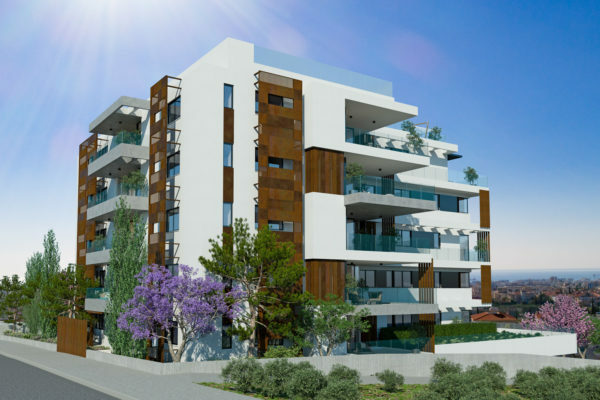 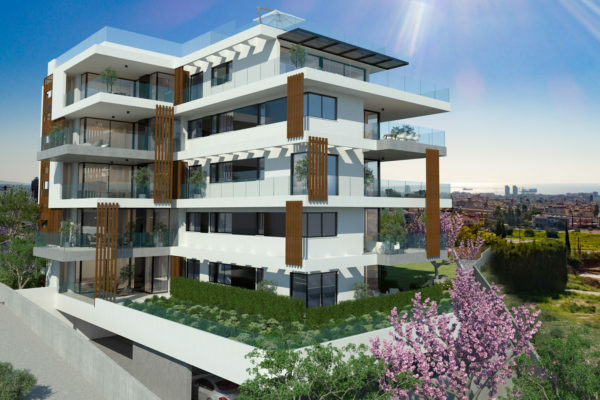 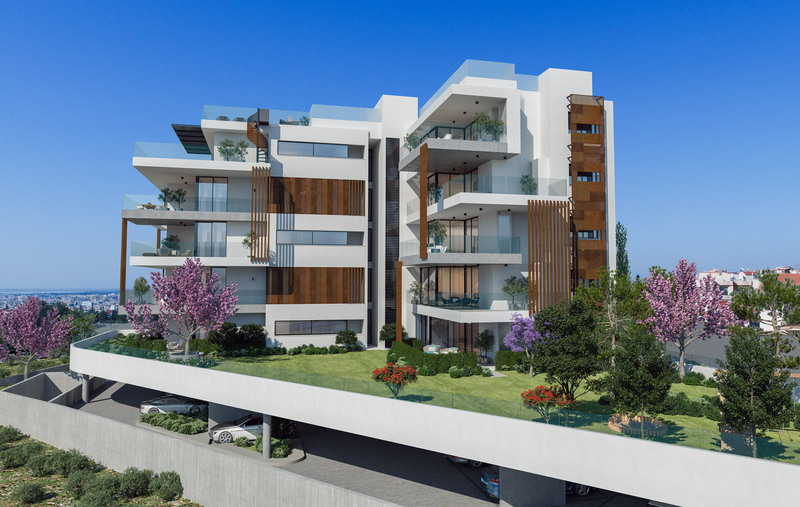 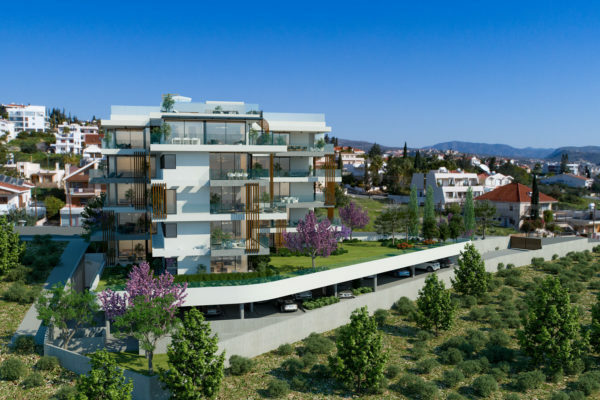 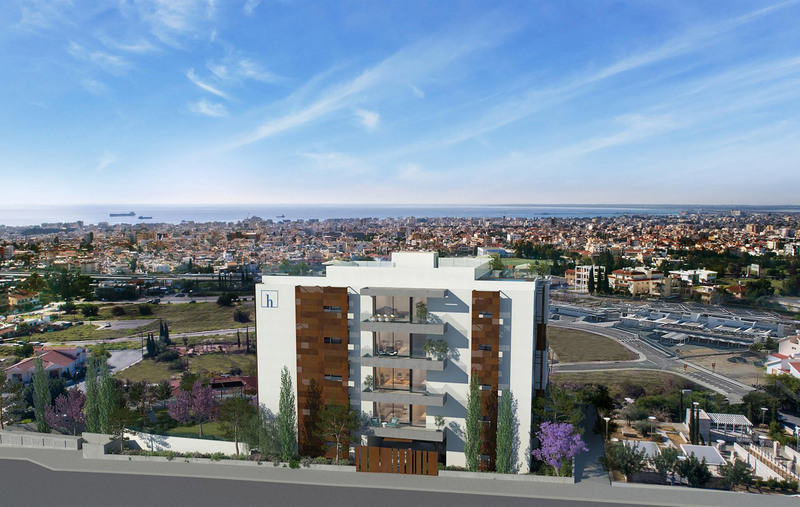 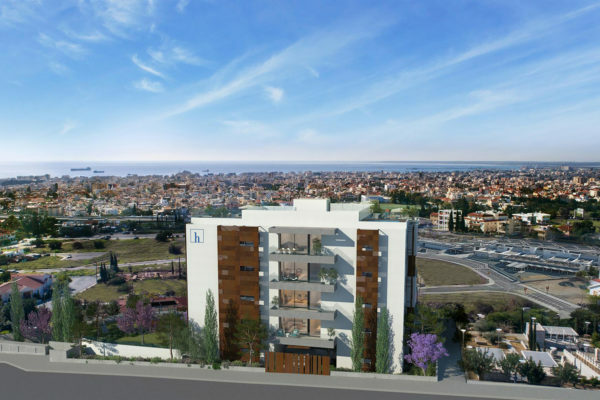 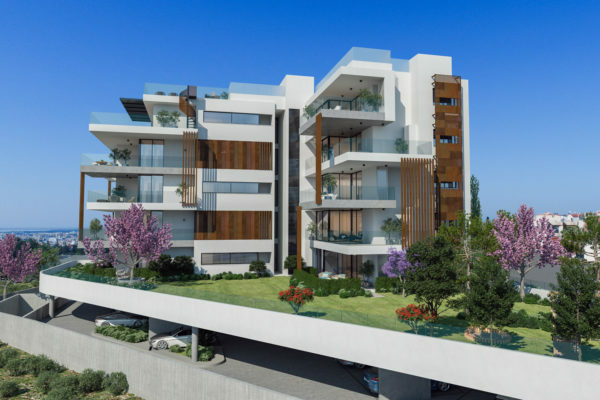 Hara Thea Garden Residences stands out as a new landmark development setting unrivaled standards for modern-day living in Panthea, a very prominent area of Limassol. 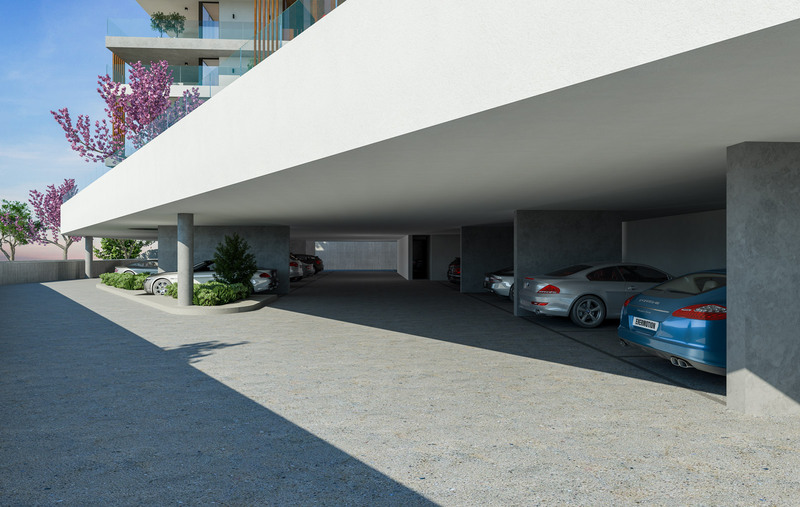 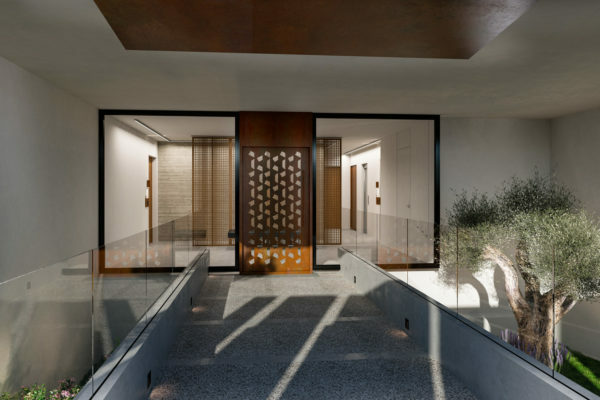 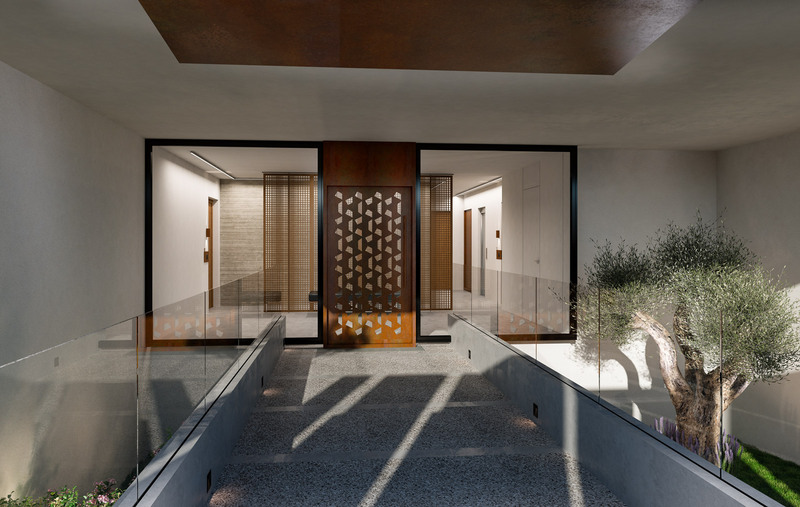 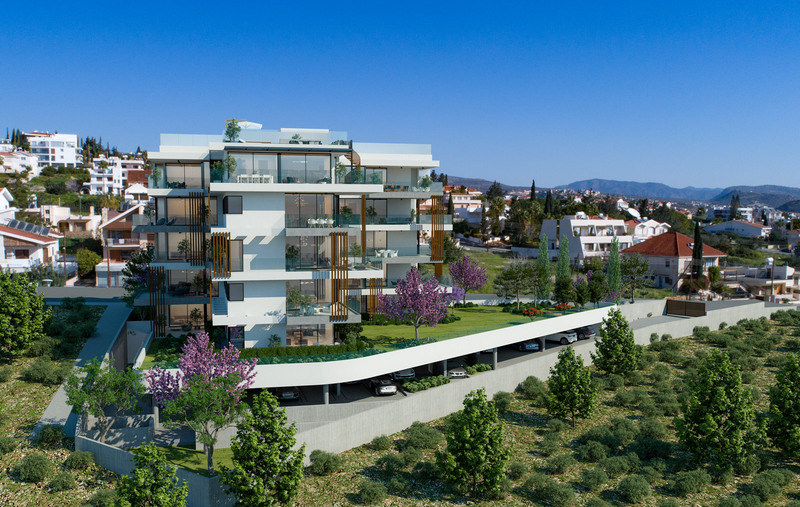 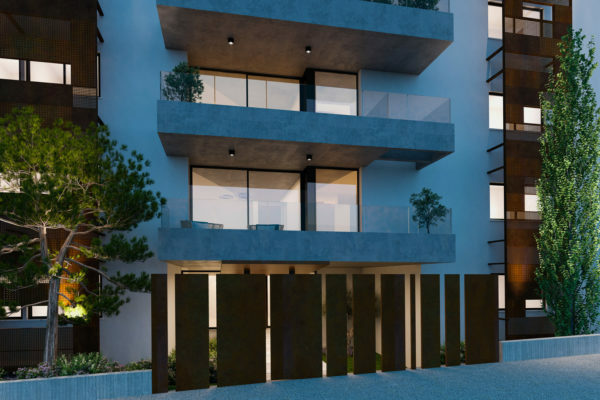 Each apartment is designed to create a wholesome sense of light and space, whilst providing outstanding outlooks of Limassol and the big landscaped gardens. 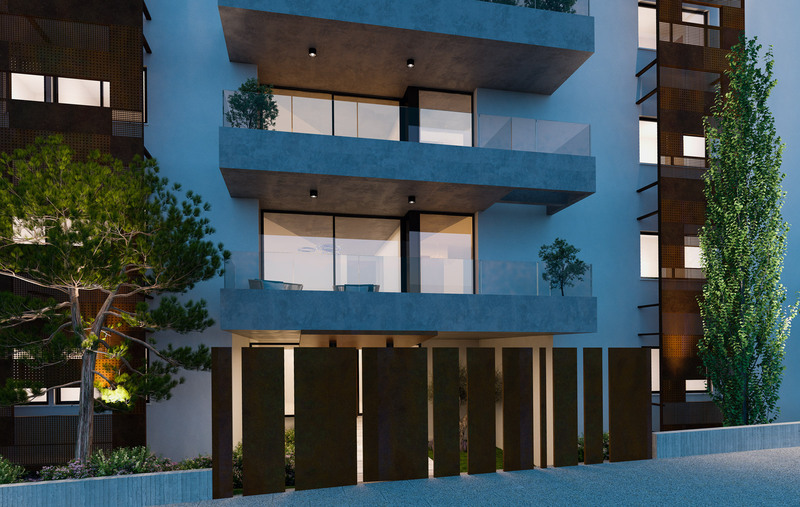 The immense views can be enjoyed peripherally from all living areas and large balconies, uninterrupted by columns and beams. 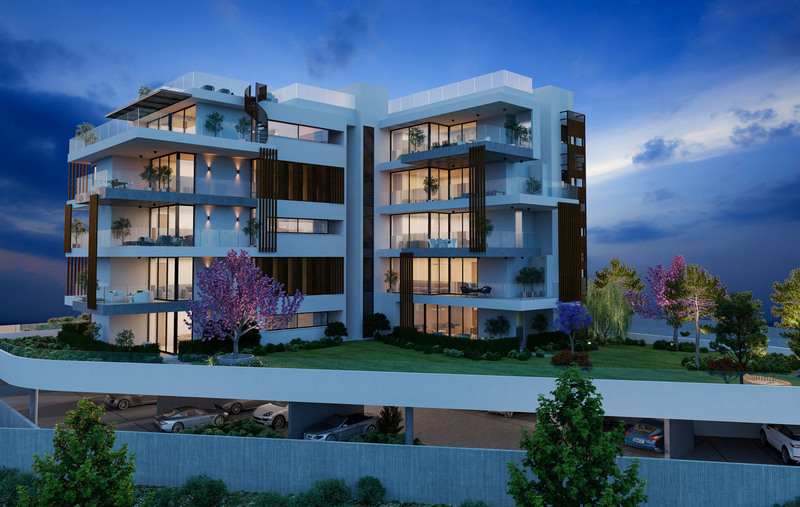 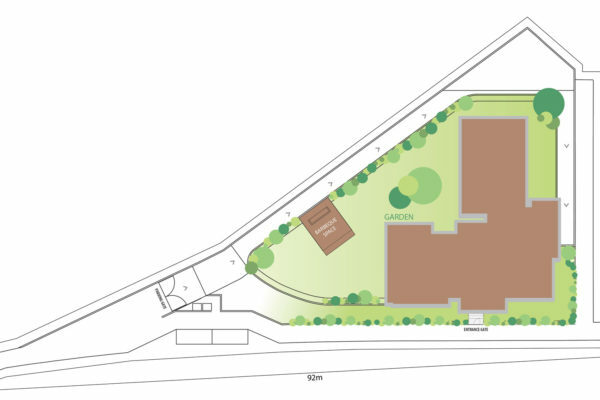 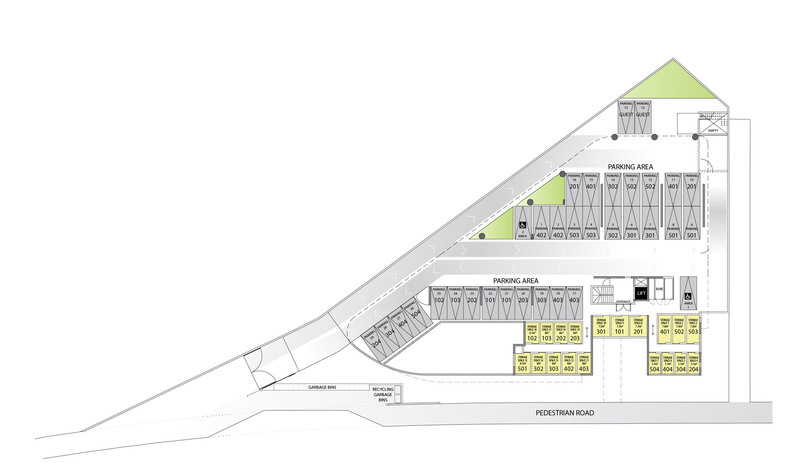 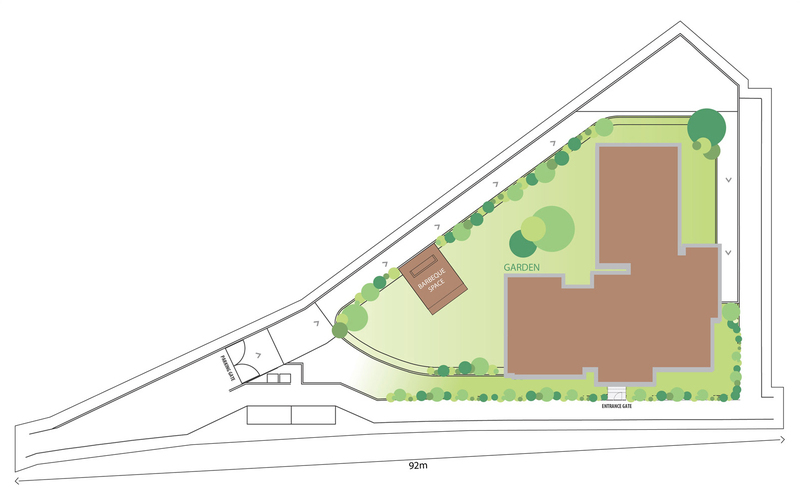 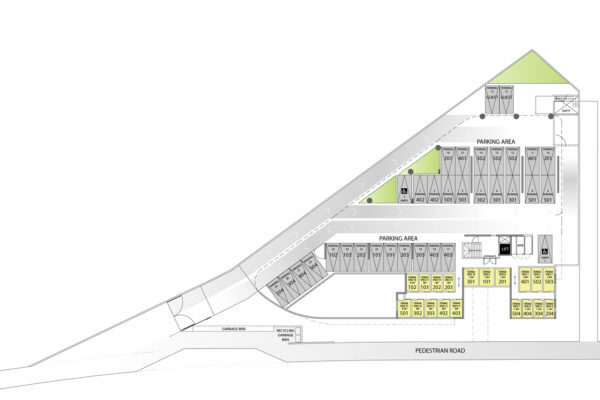 The project enjoys great amenities and each apartment offers very high specification and functionality. 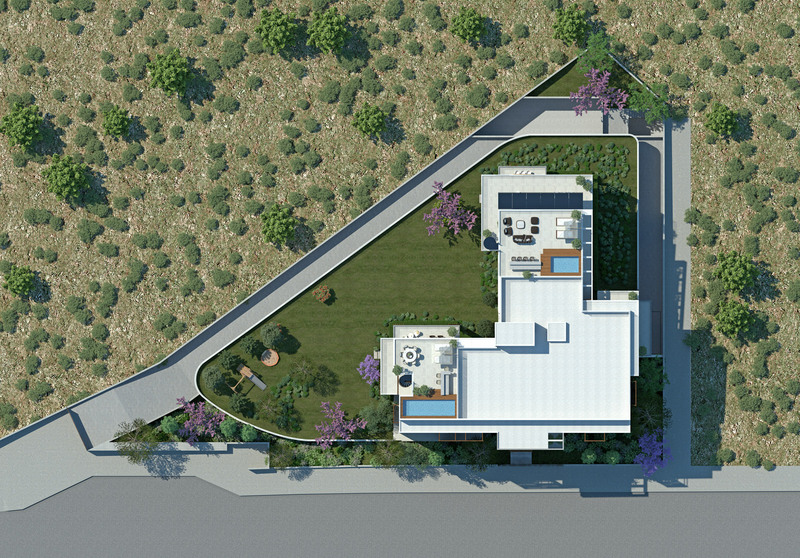 We can’t wait to show it to you.